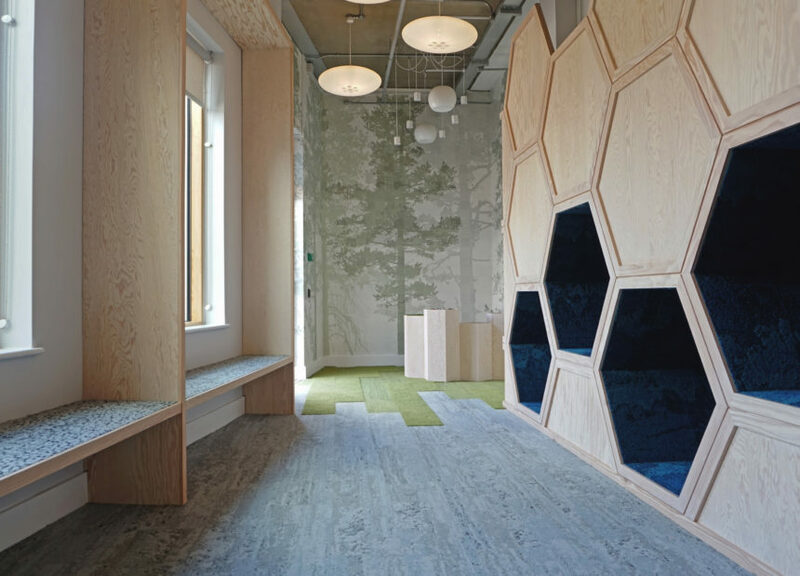 CDD & interface presents - implementing human centred design to improve health and wellbeing using biophilic design principles with Oliver Heath - architectural & interior biophilic design expert. 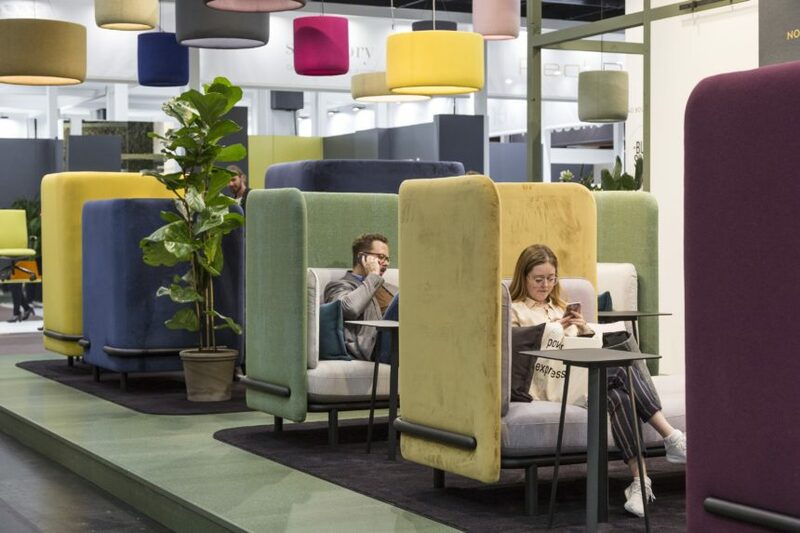 At the end of October 2018, more than 760 will be showcasing their products and share ideas of improving working environment as Orgatec trade fair will take place in Cologne, Germany. 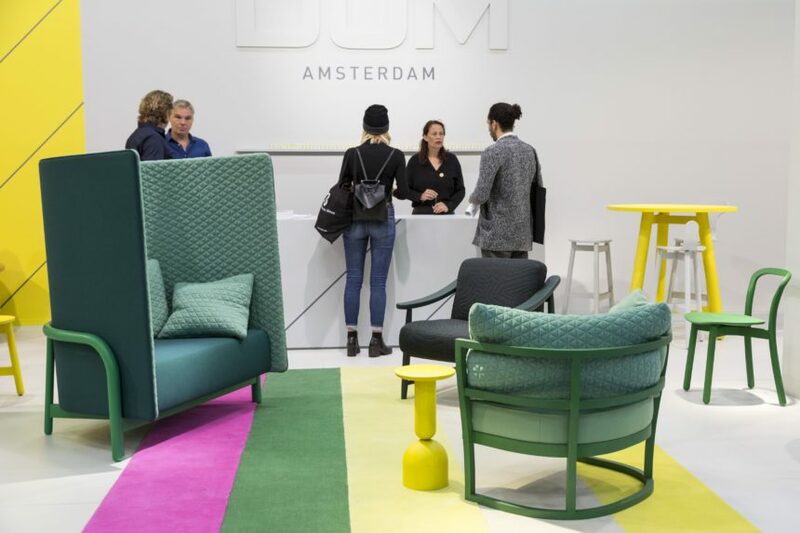 Human Connections allows architects, designers, specifiers, and end users to create points of interaction and movement in the built environment that drive people to mix and mingle more naturally throughout the day. 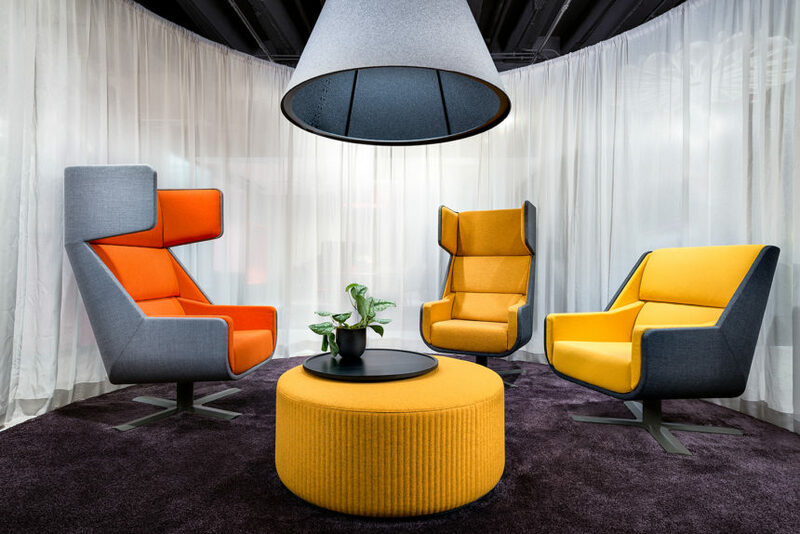 Earlier this year, our partners at Buzzi space introduced 5 new noise reducing lighting solutions. Chromatism is structured around 6 colour themes. It captures the power of colours by transferring contemporary hues to a selection of rugs in classic tufted, flat woven and shaggy constructions. This year’s fair kept the growing trend with 753 exhibitors from 39 countries and 63’000 visitors from 142 counties.